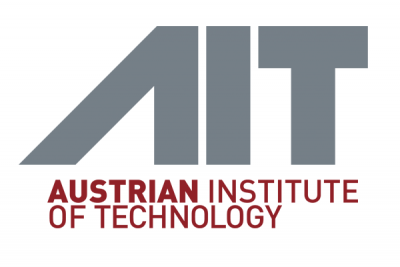 The AIT Austrian Institute of Technology is Austria’s largest non-university research institute with a leading role in innovation. With almost 1300 employees in eight centers, AIT connects research and industry at national and international levels by providing new technologies and tools in response to society’s demands. The Bioresources Unit of the Health & Bioresources Center investigates the ecology and functioning of soil and plant microbiomes by using genetic, (meta)genomic and (meta)transcriptomic tools, and applies high-end molecular techniques for the fast and reliable detection and identification of environmental microorganisms. The AIT Centre for Innovation Systems & Policy is dedicated to research and policy support in the context of regional, Austrian and European research technology and innovation policy.